At Bregy we provide all our Bregy students with the skills necessary to succeed and excel in their future. We focus on academics, technology, the arts, science and social skills. We provide access to the latest technology across all grades K through 8. Our children are motivated to learn and passionate about sharing their ideas. We empower our students to be lifelong learners and discover new experiences. 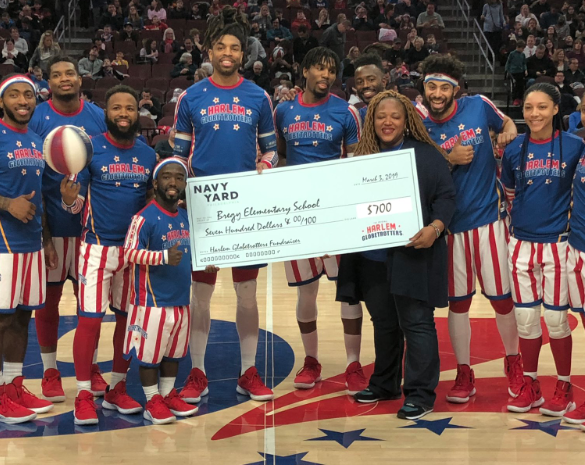 Harlem Globetrotters raise money with Bregy School! 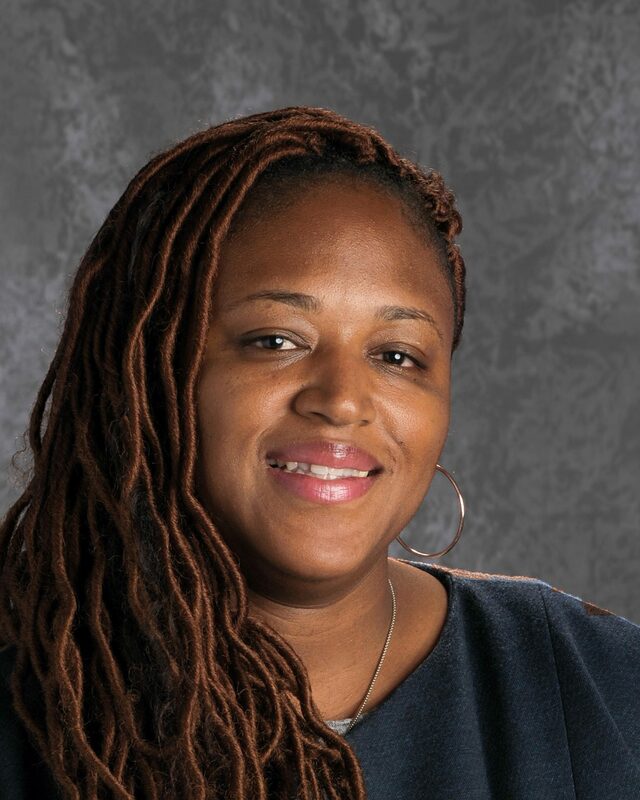 This year at Bregy we will focus on improving academics through interventions and instruction, attendance and lateness, and our school culture/climate. 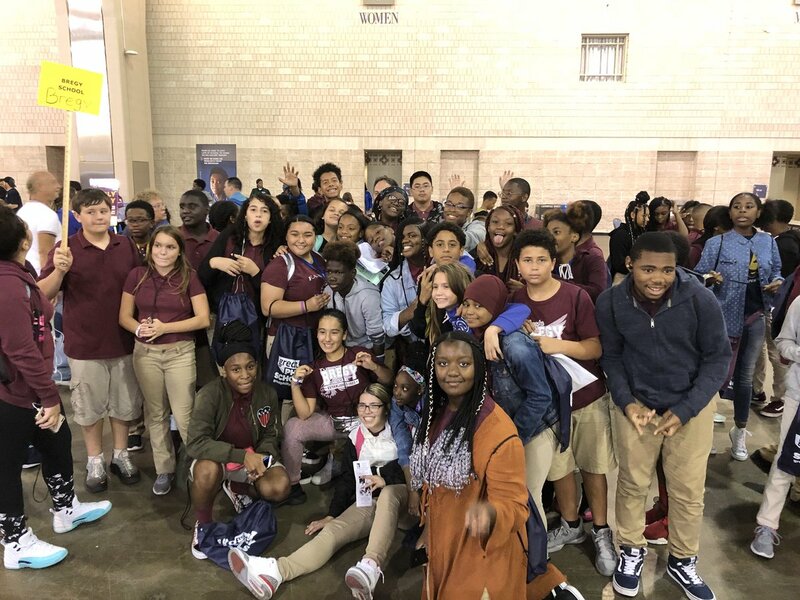 Included on our website you will find important information regarding Bregy school policies, school uniform, parent compact, and our school’s handbook. Please follow us on Twitter @BregySchool for updates and to hear about the wonderful things happening at Bregy School. I invite all parents to join us as partners in their child’s education. Please feel free to contact me at any time on behalf of your child (sgwarthen@philasd.org). Your suggestions and concerns are of great importance to me. I look forward to continuing to work with you during the remainder of this school year. 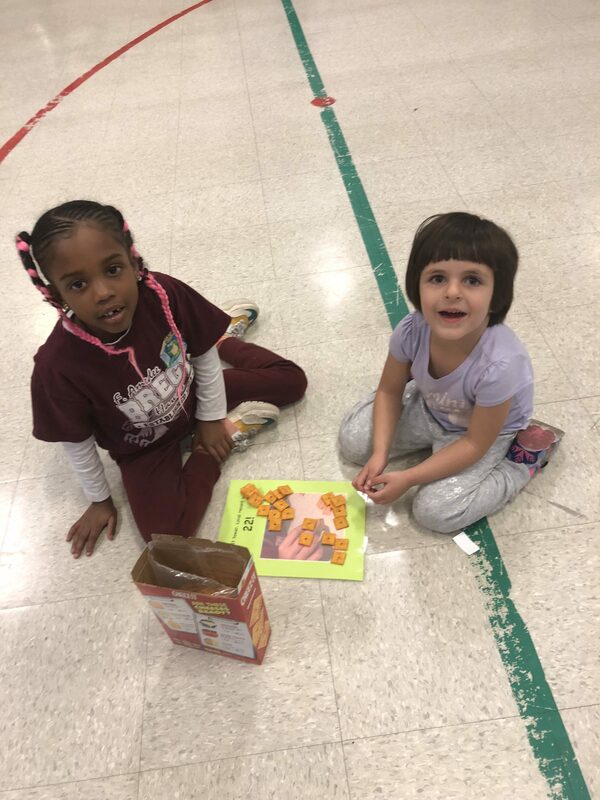 As a Bregy family, our vision is to foster academic excellence for a diverse community of learners in which students are intrinsically motivated to become knowledge seekers, problem solvers, and culturally accepting individuals. Together as a school community, we will create a nurturing and safe learning environment where all students feel accepted and valued. We believe that every student can succeed and develop the necessary skills to meet the ever-changing demands of the 21st century. Join us on Twitter! Click this link..
Lane Johnson funds our school trip to the Camden Aquarium! Join the Fund for SDP on twitter...Click this link! Lane Johnson Follow My Block..